To the Lighthouse is one of the greatest literary achievements of the twentieth century and the author's most popular novel. The serene and maternal Mrs. Ramsay, the tragic yet absurd Mr. Ramsay, and their children and assorted guests are on holiday on the Isle of Skye. 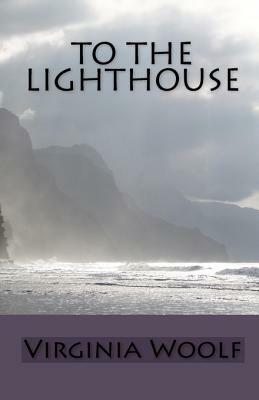 From the seemingly trivial postponement of a visit to a nearby lighthouse, Virginia Woolf constructs a remarkable, moving examination of the complex tensions and allegiances of family life and the conflict between male and female principles. Annotated and with an introduction by Mark Hussey"